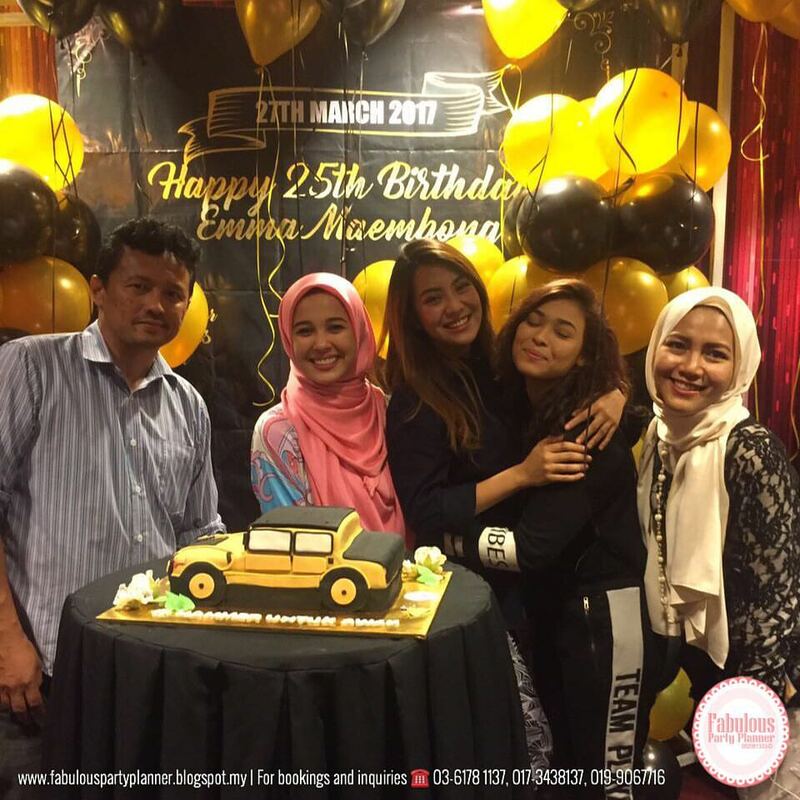 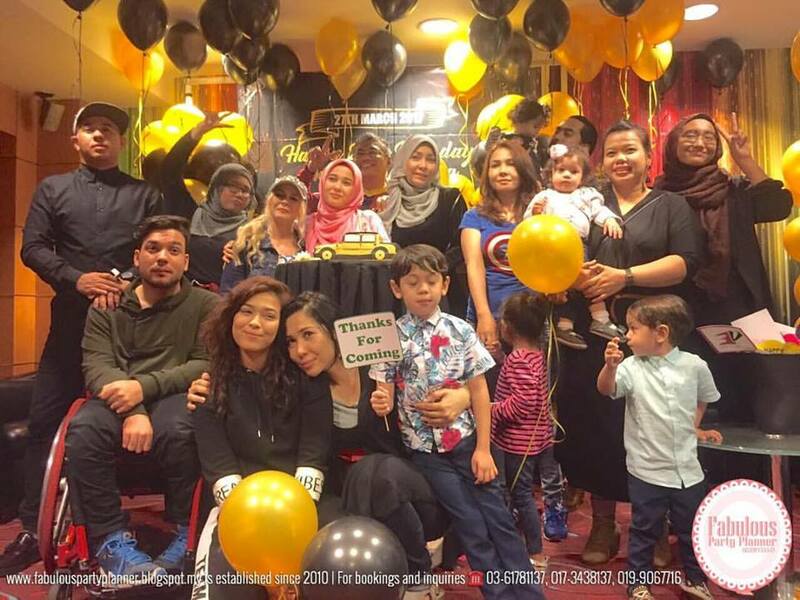 Emma Maembong 25 Golden Years Birthday Celebration! 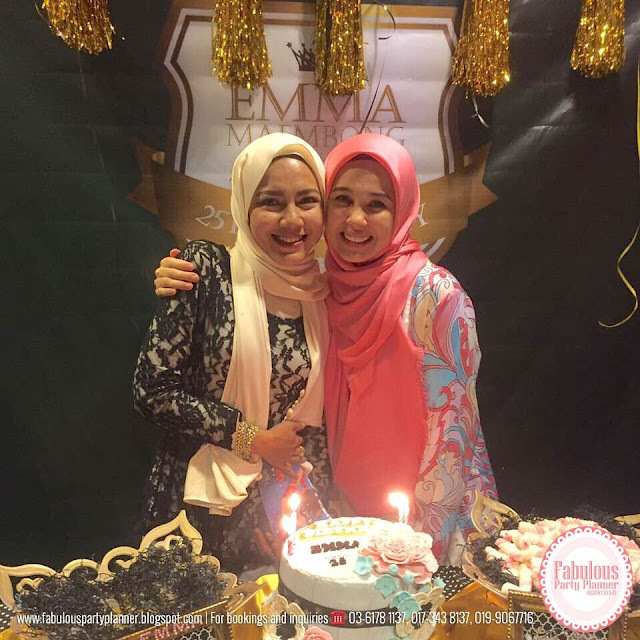 Emma Maembong Birthday Bash | 25 Golden Years! We were booked by Emma's Fan Club to deliver a birthday party celebration for one of Malaysia's celebrity sweetheart, Emma Maembong. 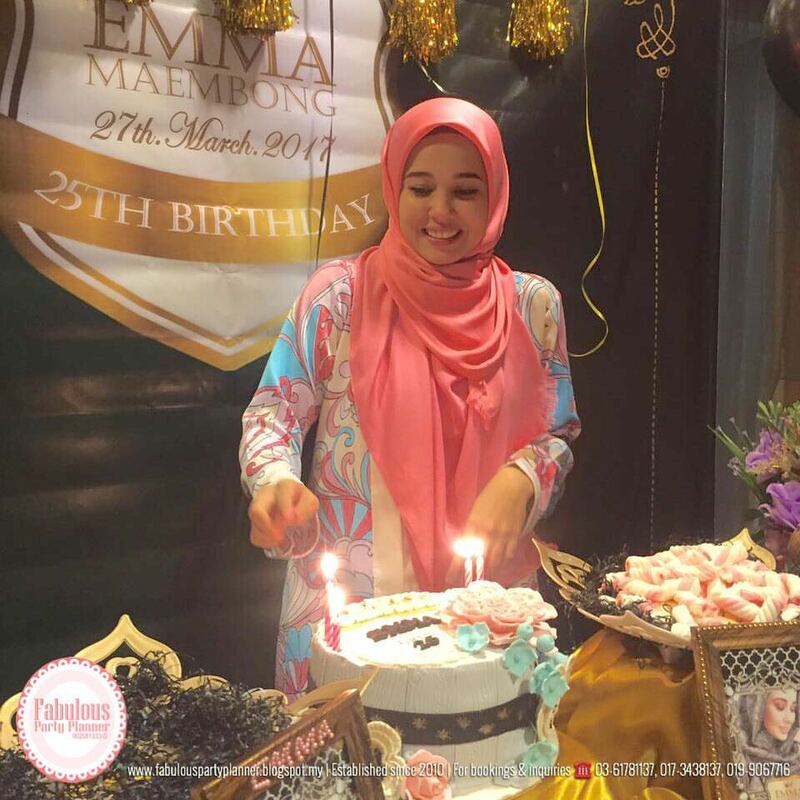 Emma is a pretty, humble and polite girl, lets wish for her dreams to become true, and long success in her personal life, business and acting career.